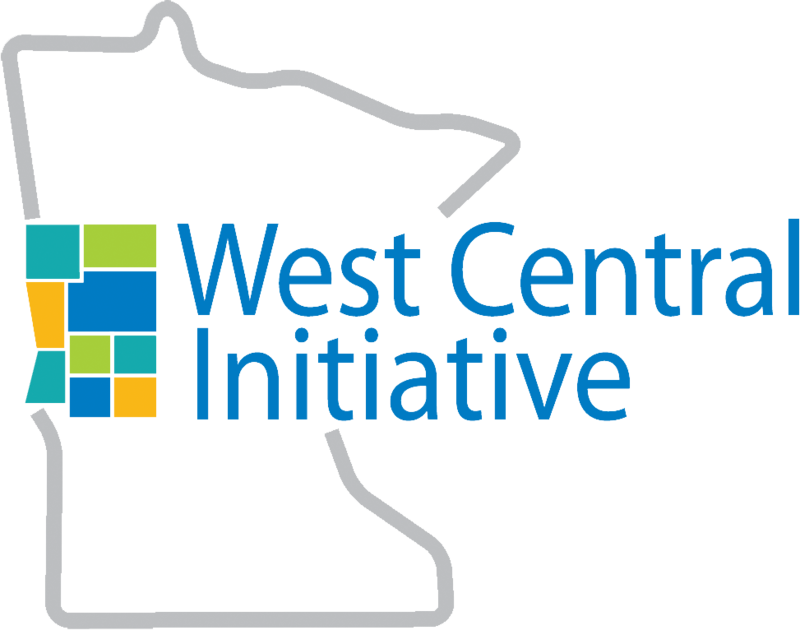 WCI supports coalition building in 10 Early Childhood Initiative sites throughout west central Minnesota. These ECI communities seek the involvement of parents, senior citizens, educators, business and community leaders, the faith community, policy makers and all citizens interested in making their community a nurturing environment for young children and their families. The ECI is not about specific programs or grant awards, it’s about joining together in a long-term effort to make young children a real priority.  The ECI is about working with others to assess current early childhood efforts, figuring out what more your community can do and then doing it! Each ECI team is led by a coordinator who facilitates the process of identifying, planning and implementing strategies specific to helping their communities become more nurturing places for young children and their families. Our conversations often direct how employers and other community members can get more involved with establishing more childcare options. Several of our communities and employers have made initial steps on childcare solutions. It will take time, and a lot of effort, but together, we hope to build our early care and education system!